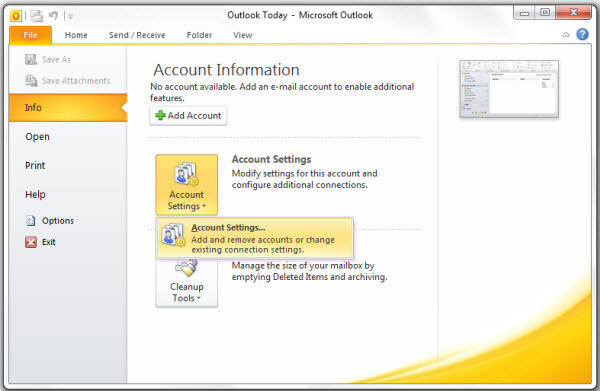 1) To set up the correct setting for outlook 2013, you need to open your outlook then go to file>info>account settings. 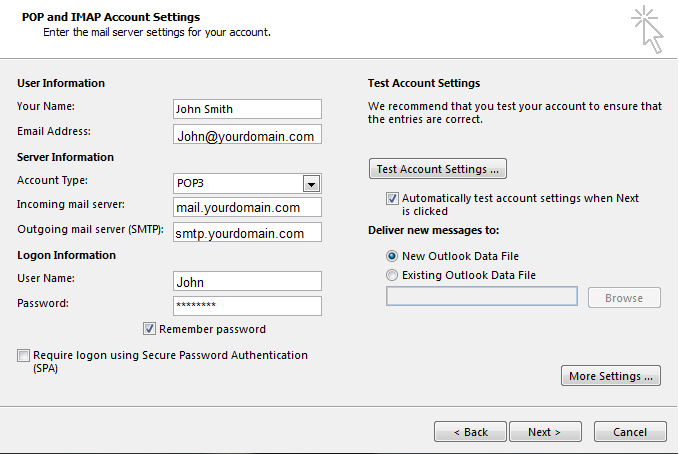 Incoming server: mail.yourdomain.com (or .net, .org, etc) – Replace this with your own domain name. 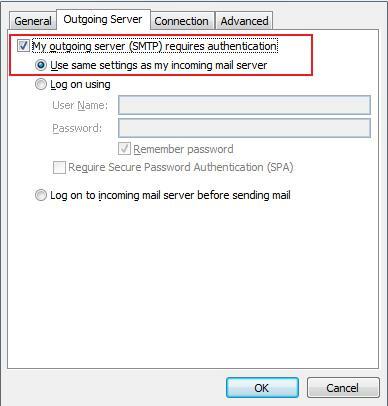 4) Your outgoing server should require authentication, and you will use the same settings as your incoming mail server. 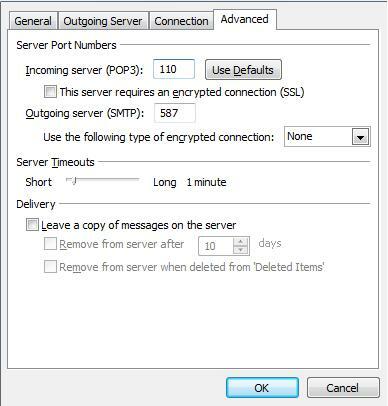 5) Be sure to that your incoming server port reads “110” and that your outgoing server port reads “587” Along with this, make sure that SSL is OFF Select “OK” and your settings should now be configured correctly. 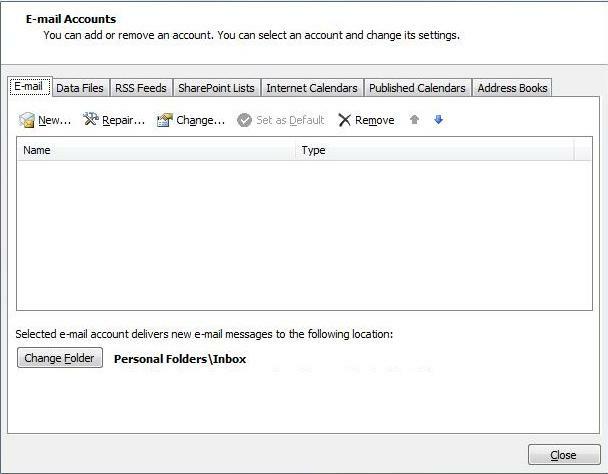 6) After you select “OK” select “next” and “finish on the mail accounts setting page and you should all be configured correctly now and you should be able to send and receive email.